The Safety Lab views gang members as a necessary part of the solution to violence. Using mediation and international development tools, we work with both gangs, and in opposition to gang violence to create safer communities. One of the most prevalent forms of violence in the Western Cape stems from townships gang activities. However, not enough is known about their varied forms, where they exist, operating structures or relevant interventions. 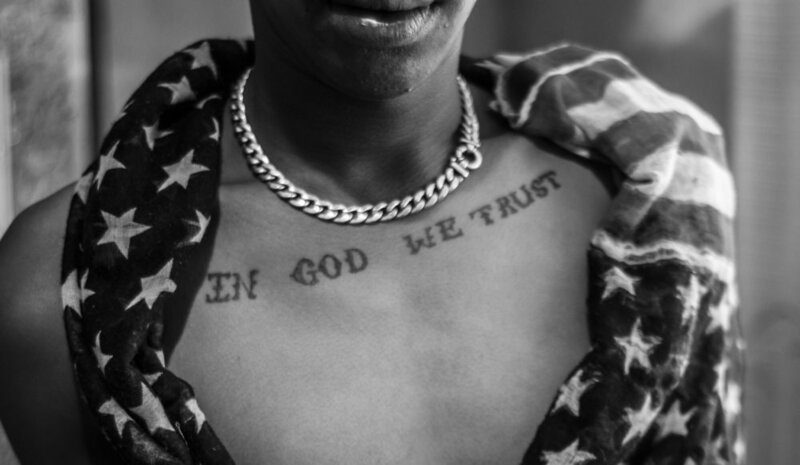 In particular we are seeking to better understand the taxonomy of gangs in different parts of the Cape Flats, in order to inform program design. This links to the second part of the research scan, an assessment of a range of programs across the globe to discern local applicability and design principles. This research is led by Nathanial Roloff, an expert in gang typology and youth development programs.